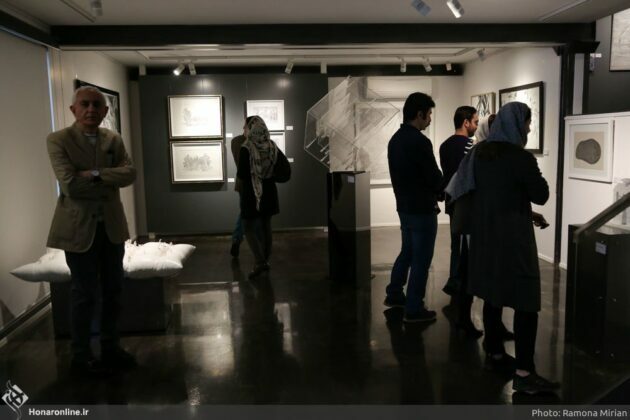 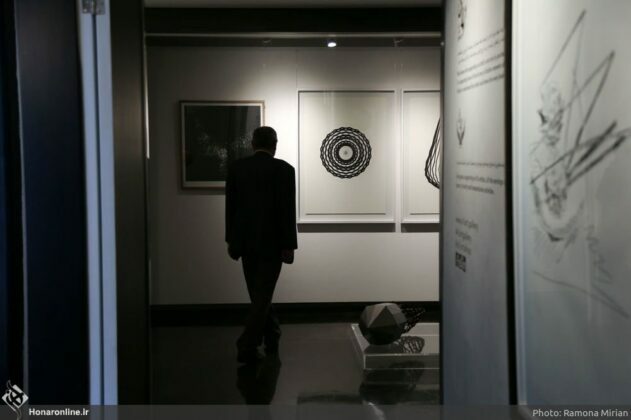 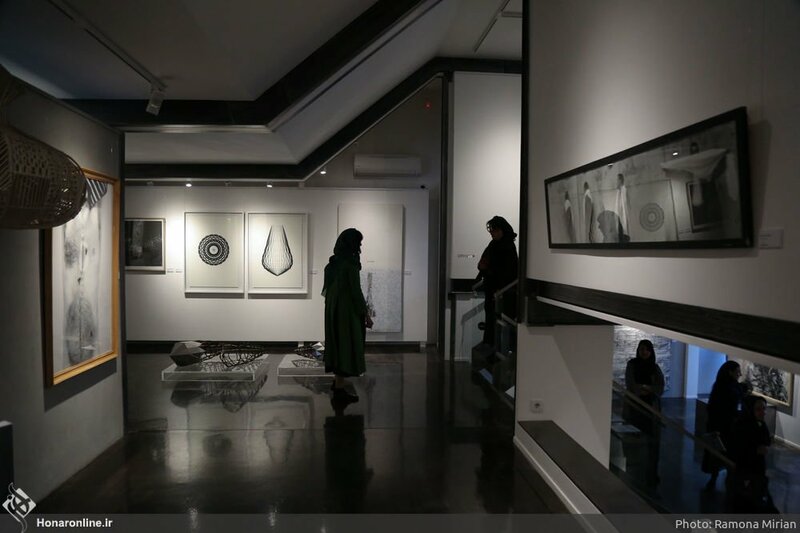 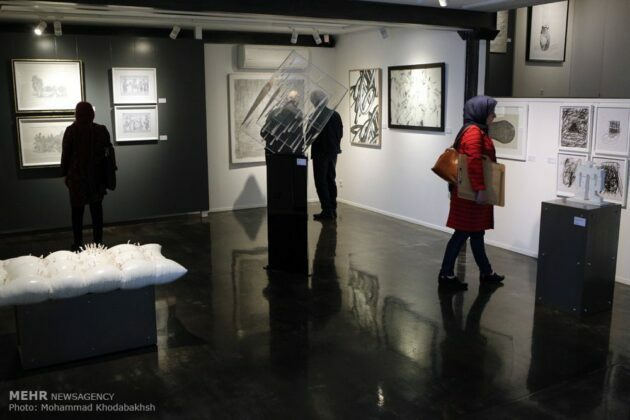 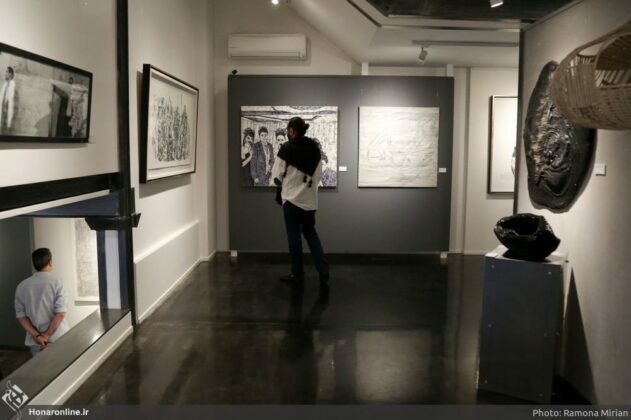 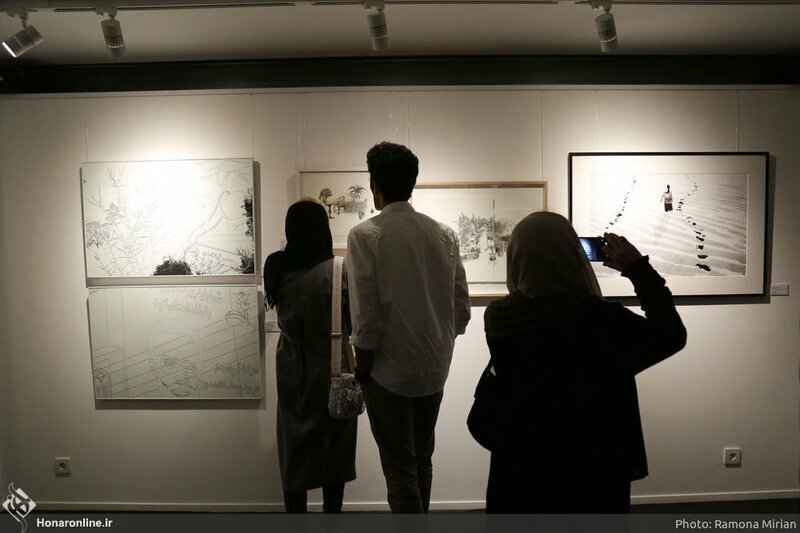 A photo exhibition entitled “Black and White” has opened at Tehran’s E1 Gallery to display the artworks by a number of acclaimed artists including Andy Warhol and Abbas Kiarostami. 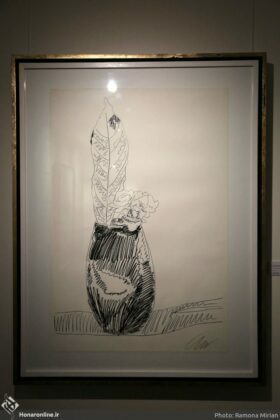 Andy Warhol was an American artist, director and producer who was a leading figure in the visual art movement known as pop art. His works explore the relationship between artistic expression, celebrity culture, and advertising that flourished by the 1960s, and span a variety of media, including painting, silk-screening, photography, film, and sculpture. 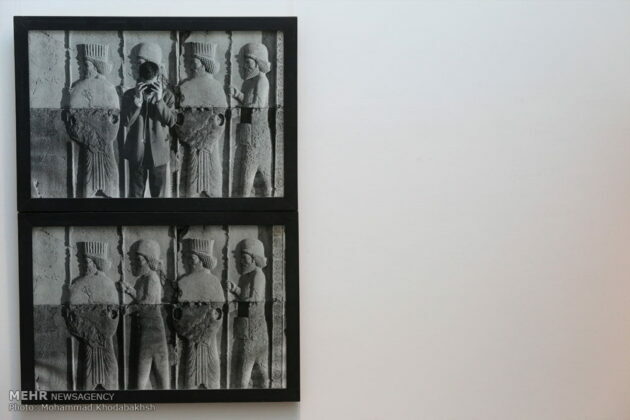 Some of his best known works include the silkscreen paintings Campbell’s Soup Cans (1962) and Marilyn Diptych (1962), the experimental film Chelsea Girls (1966), and the multimedia events known as the Exploding Plastic Inevitable (1966–67). 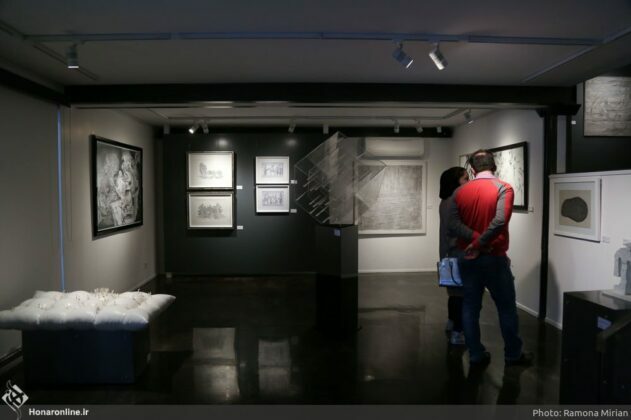 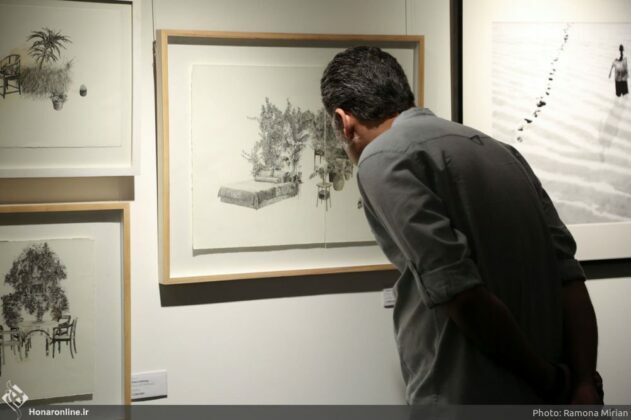 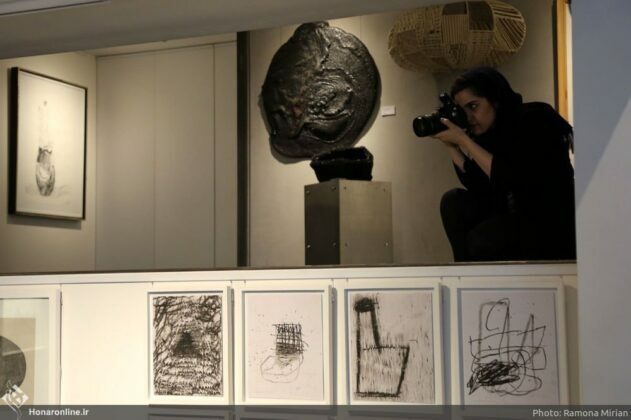 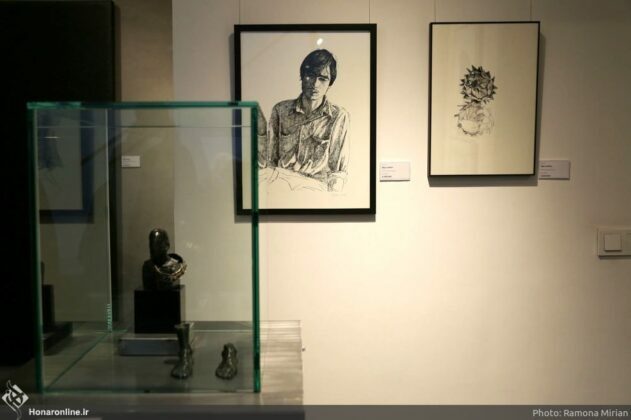 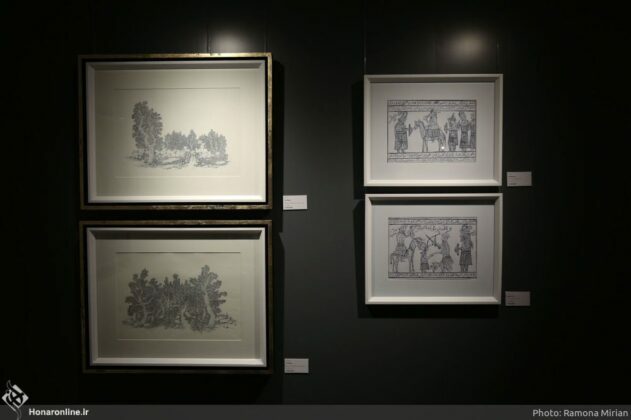 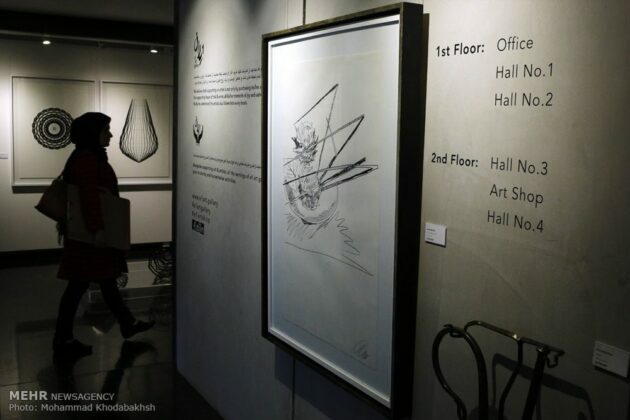 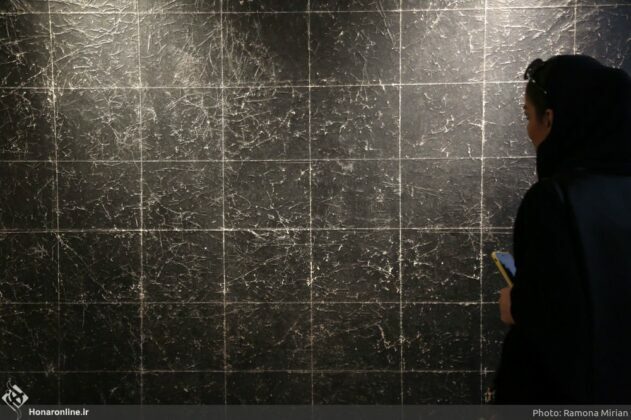 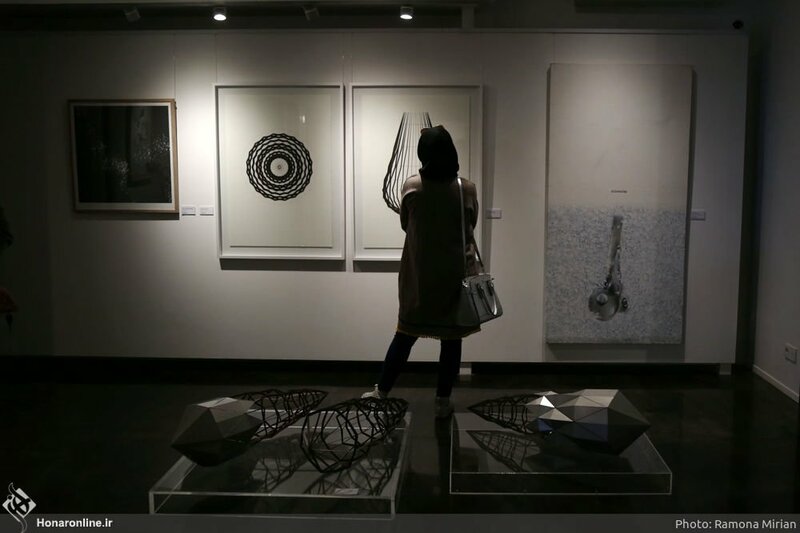 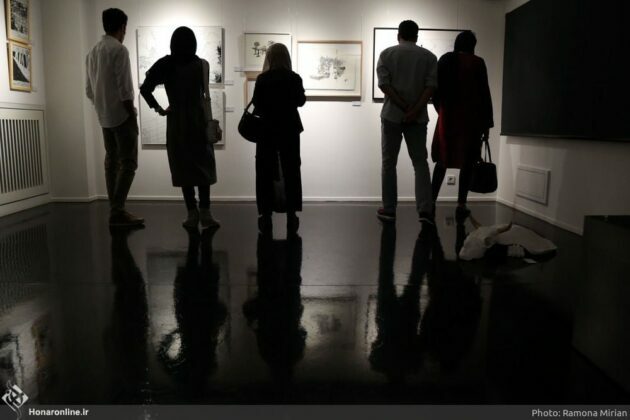 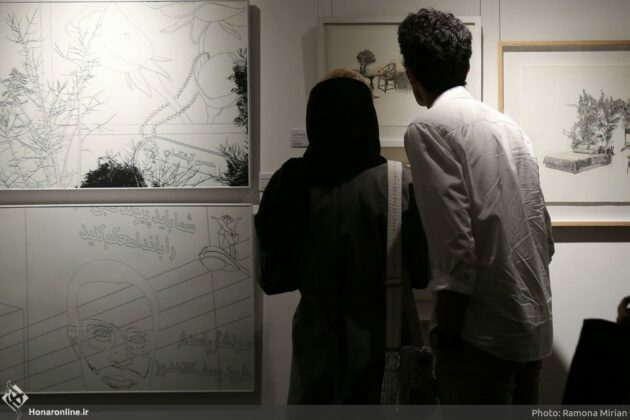 The exhibition underway in Tehran also features works by over 20 celebrated Iranian artists, including Abbas Kiarostami, a report by the Persian-language Mehr News Agency said. 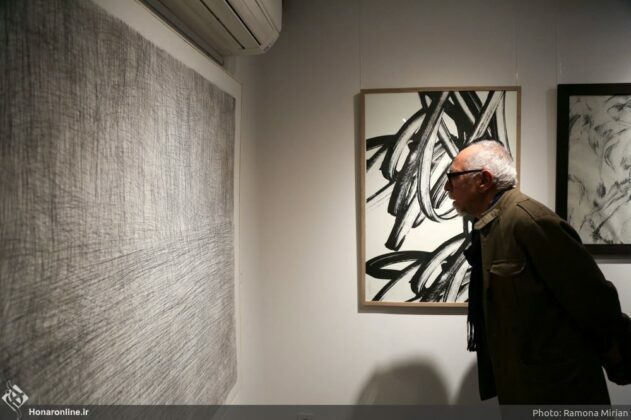 Abbas Kiarostami was an Iranian film director, screenwriter, poet, photographer and film producer. 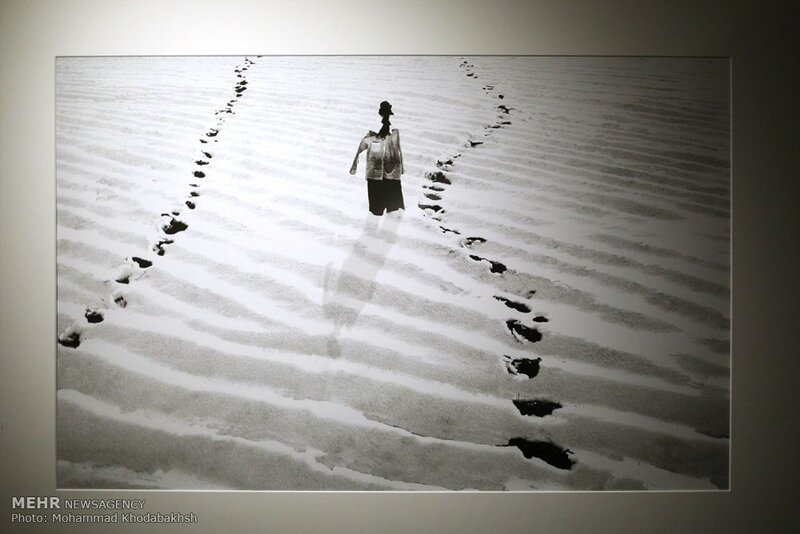 His photographic work includes Untitled Photographs, a collection of over thirty photographs, mostly of snow landscapes, taken in his hometown Tehran, between 1978 and 2003. 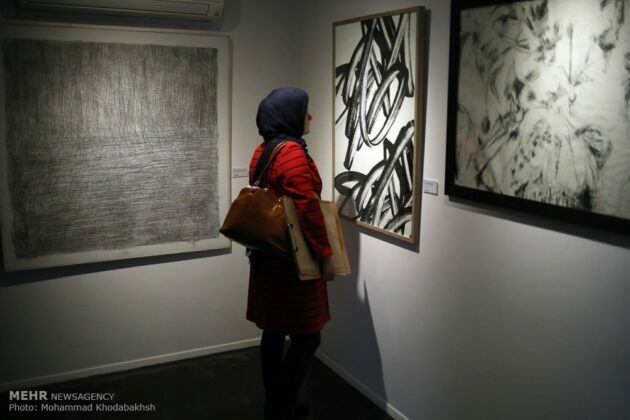 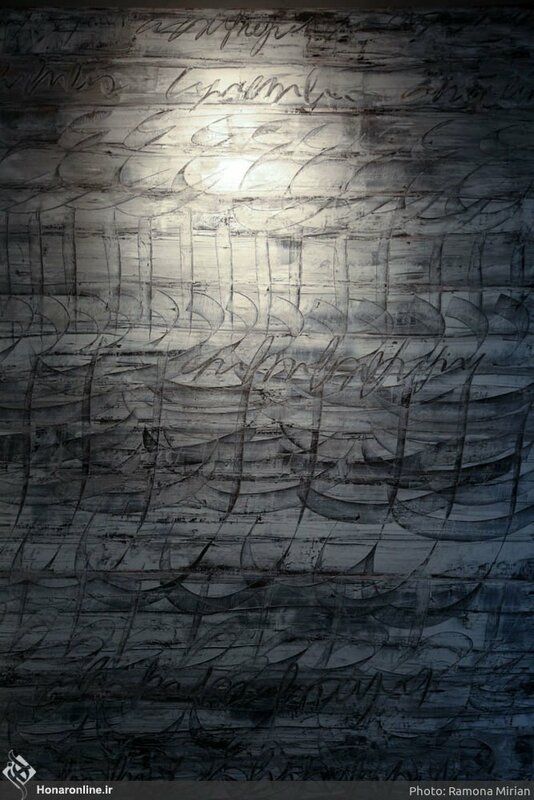 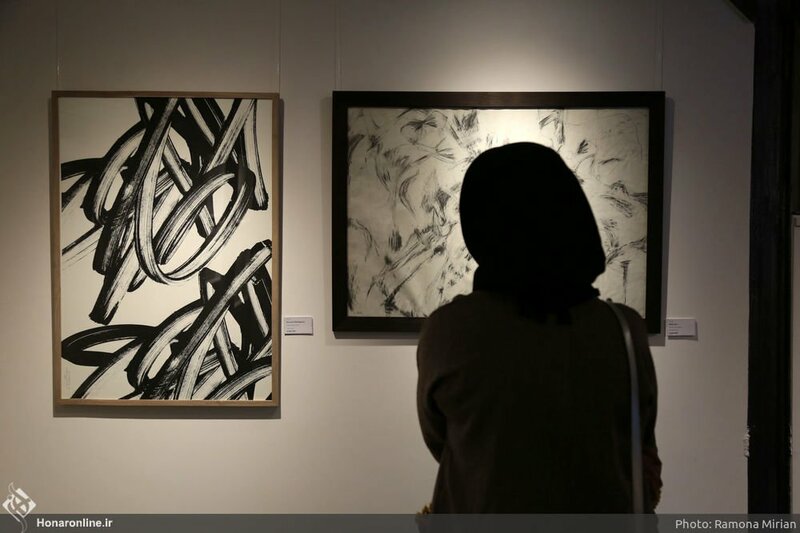 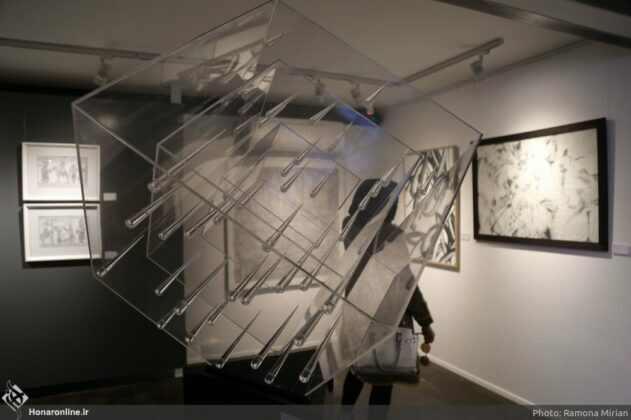 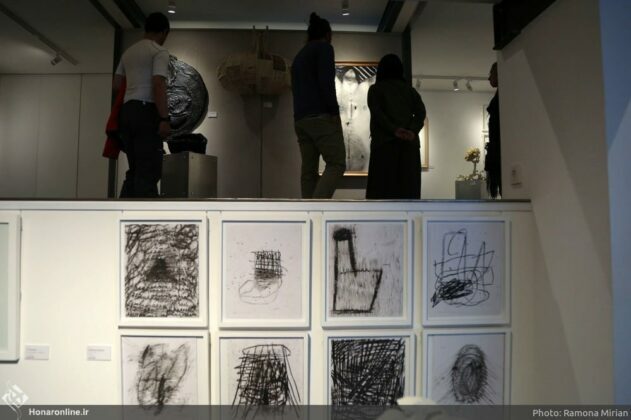 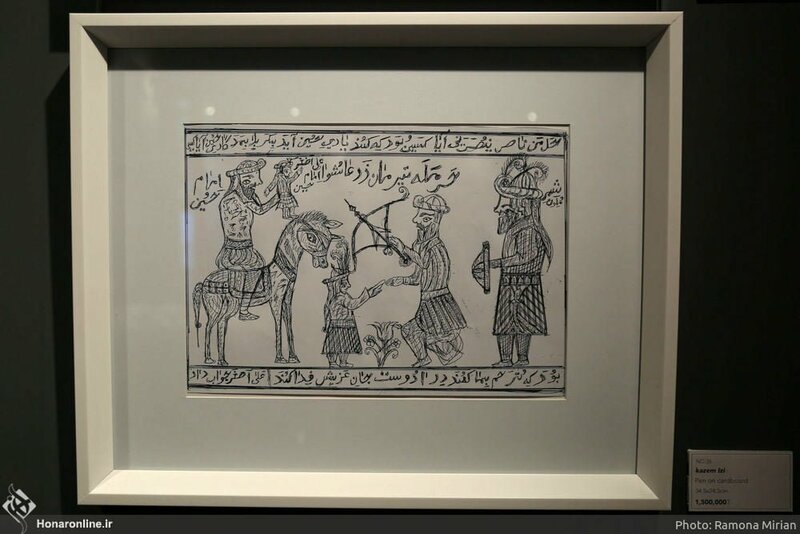 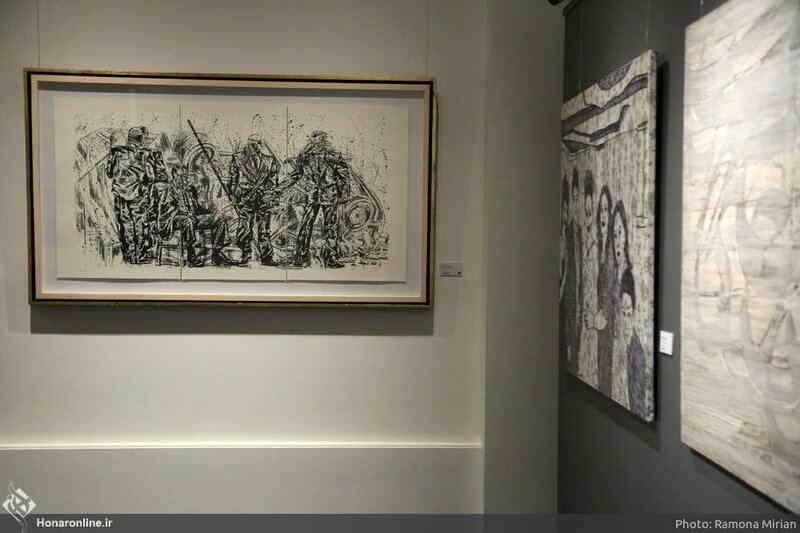 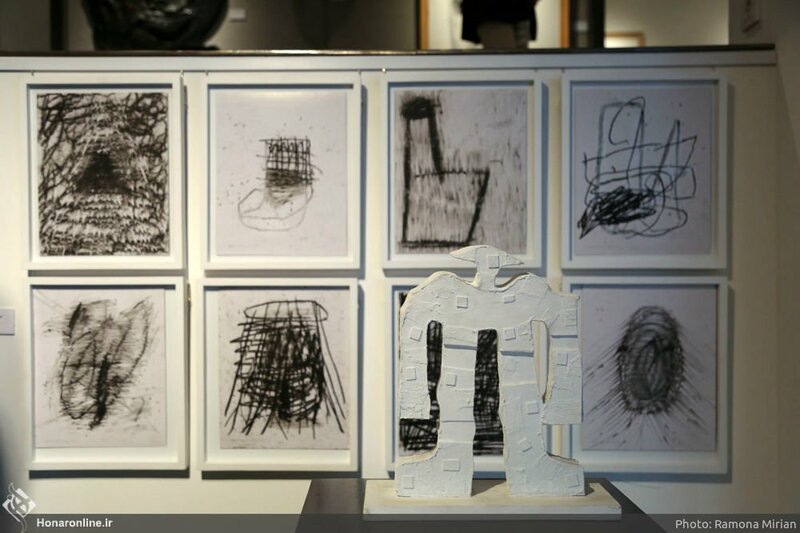 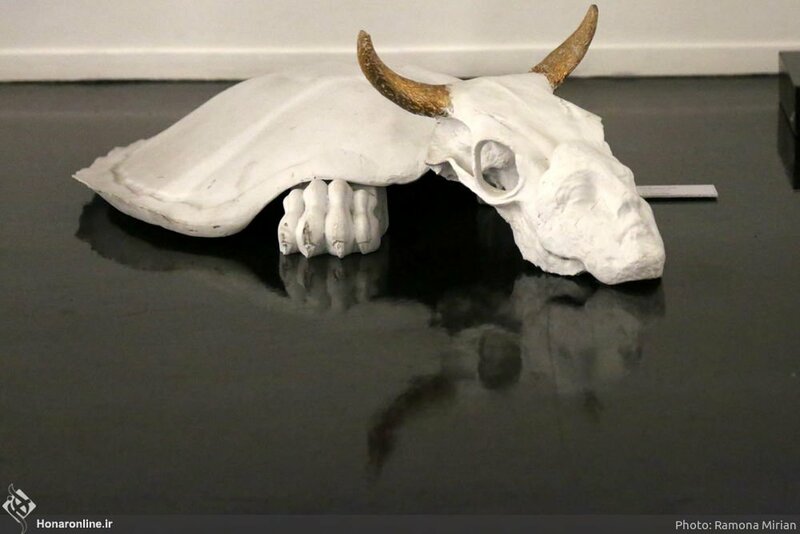 The artworks have also been selected from a collection owned by Iranian private collector Fereydun Ave including paintings, sculptures and photographs that are all black and white. 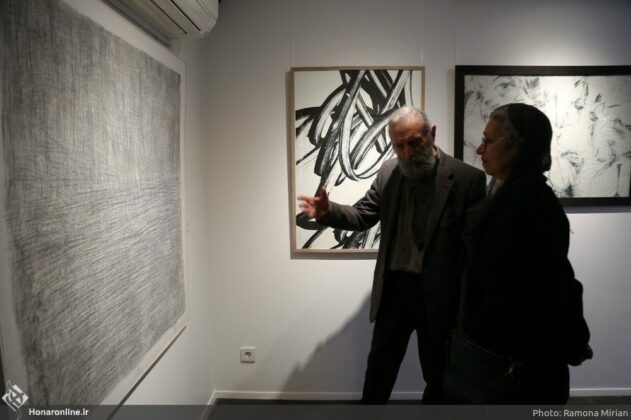 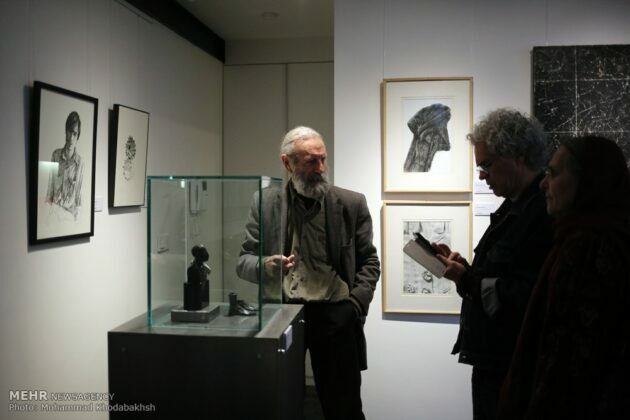 Fereydoun Ave (born in 1945 in Tehran) is not only one of the most important artists in the contemporary art world of Iran but also one its most influential. Following his art studies in the USA, Ave returns to his homeland in the early 1970s, where he finds cultural life blossoming. 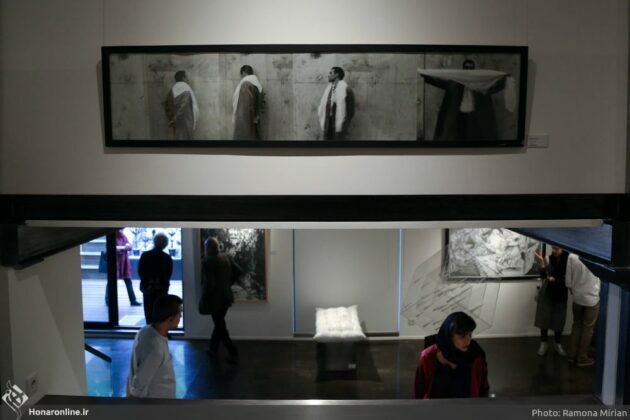 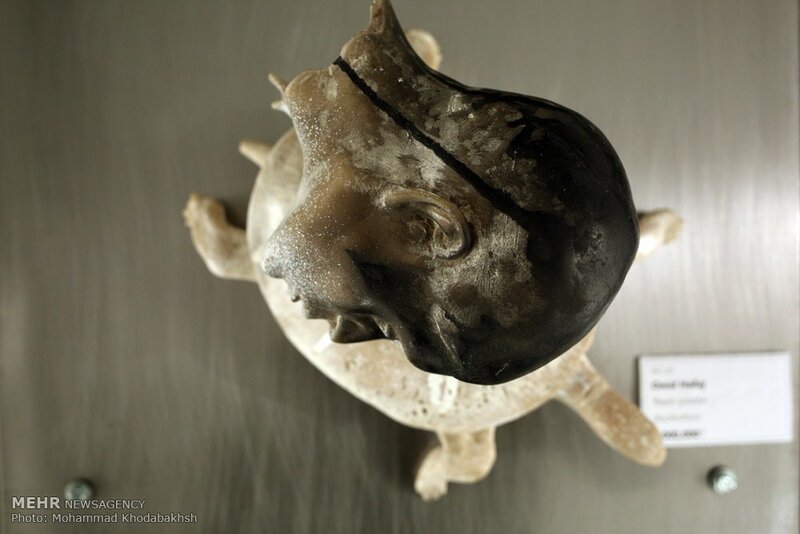 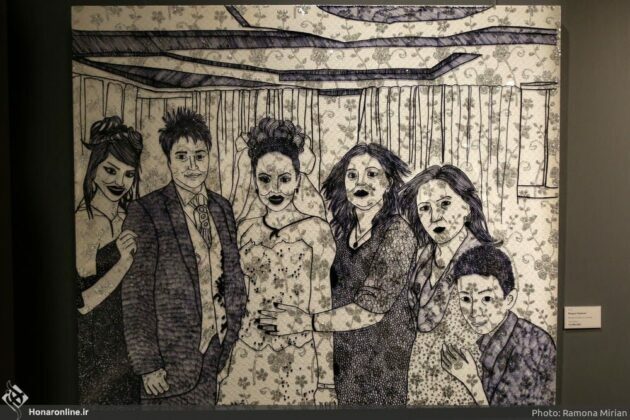 Initially he engages in this by working in the world of theatre and film and also as a curator. 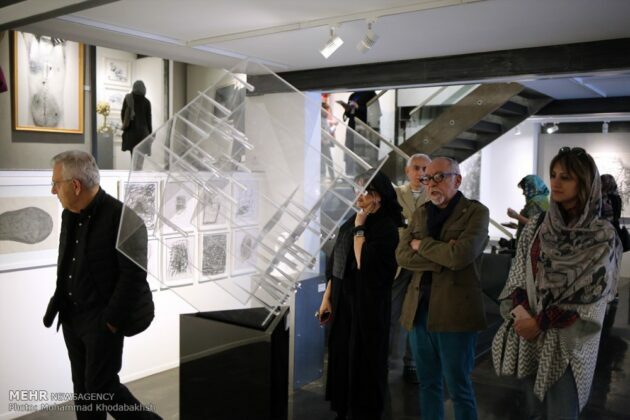 In 1984, he establishes the now legendary 13 Vanak Street Gallery, an alternative exhibition space in Tehran, and plays an active role in promoting artistic discourse. 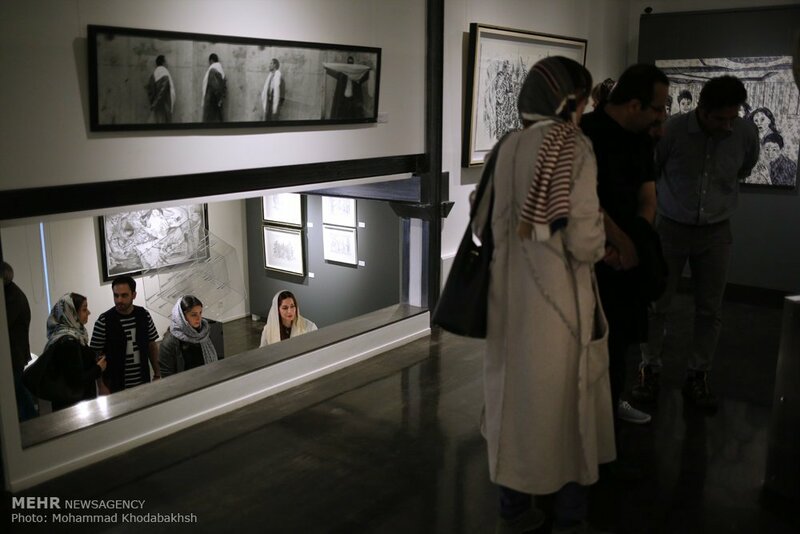 As a result, he becomes the mentor to an entire generation of Iranian artists. 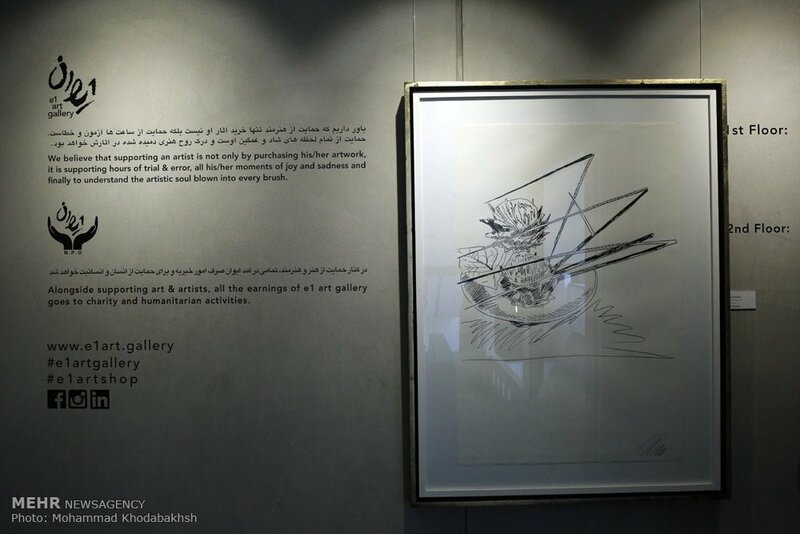 His artworks have been featured at numerous individual exhibitions and more than a hundred group exhibitions in galleries and museums around the world. Ave’s works have not only been collected by various museums and institutes, they also been purchased by the British Museum (London), the Metropolitan Museum of Art (New York), the Los Angeles Art Museum, the Georges Pompidou Center (Paris), and Tehran’s Museum of Contemporary Arts. 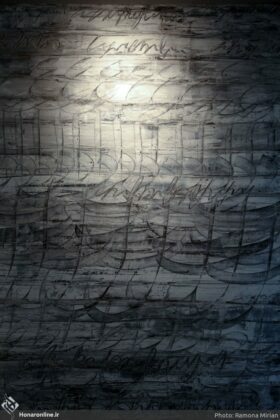 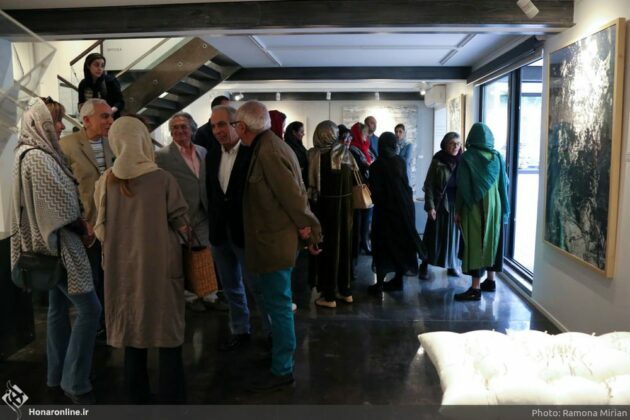 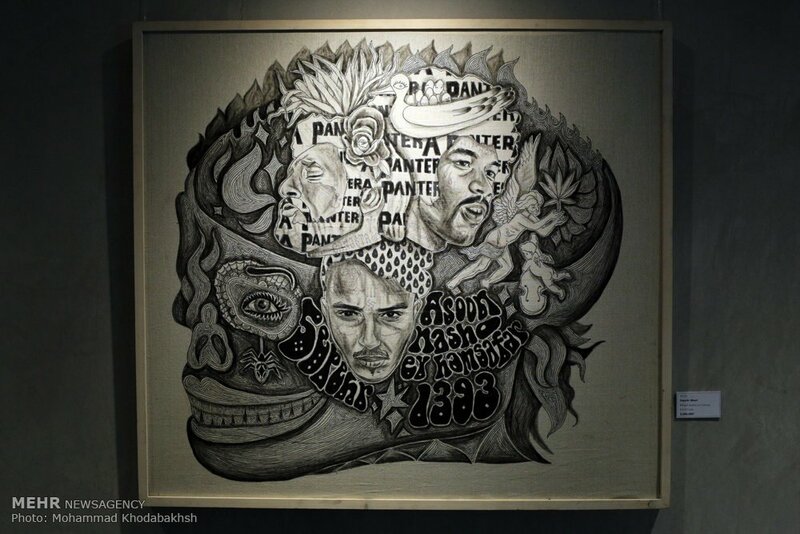 The exhibition will run until May 4 at the gallery located in the Elahieh neighbourhood.